Boy oh boy do we love a good bando! New locations aren’t just exciting for the pilots who fly them, but also for all of us who watch the pilots rip them up. El Buho found this barnyard bando with Corvus.fpv and flowed on through with an Alien 220mm frame quad and Betafpv 75x with Caddx Turtle v2 whoop, making memories and creating a very entertaining edit in the process. Description: NEW SPOT ALERT! Man o man do i love this place! 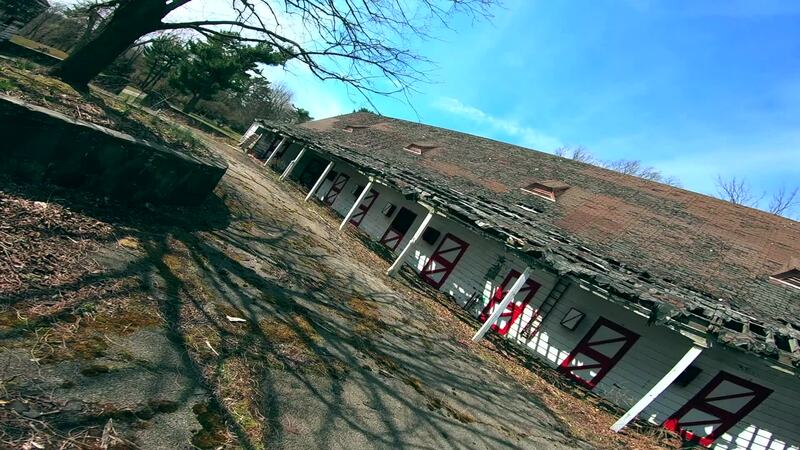 Corvus.fpv and myself were doing some random driving in Long Island and found this hidden gem! OOOOOOOF! Cant wait to go back and learn this place from front to back! STAY TUNED FOR MORE! Welcome to a new era of flying. Project Zen: Where flying in peace is a habit. Thanks for all the support! Hope you enjoy this vid! Leave a comment and like! STAY TUNED FOR MORE! #PROJECTZEN #PROJECTZENFPV#ELBUHOFPV Hope you enjoy! Edited by: Gino Carpio Frame: Alien 220mm FC: Flightone RevoltOSD ESC: Bolt 32 Motors: T-Motor F80 Pro 1900 kv 6S VTX: Unify Pro HV RX: Crossfire Camera: RunCam Swift 2- Rotor Riot Props: Ethix S3 (HQPROP) Whoop: Betafpv 75x w/ Caddx Turtle v2 Cam: GoPro Hero 7 Black Rig: Lumix GH4 Music: Kupla X j'san - Raindrops Follow me on INSTAGRAM & FACEBOOK: @ELBUHOFPV *** DON'T RUIN THE HOBBY *** PLEASE BE RESPONSIBLE AND BE AWARE OF WHAT YOU'RE DOING WHILE FLYING THESE MACHINES. ACTING COOL IS BEING A FOOL! REMEMBER THAT WHILE OPERATING A DRONE!